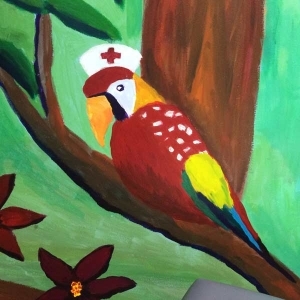 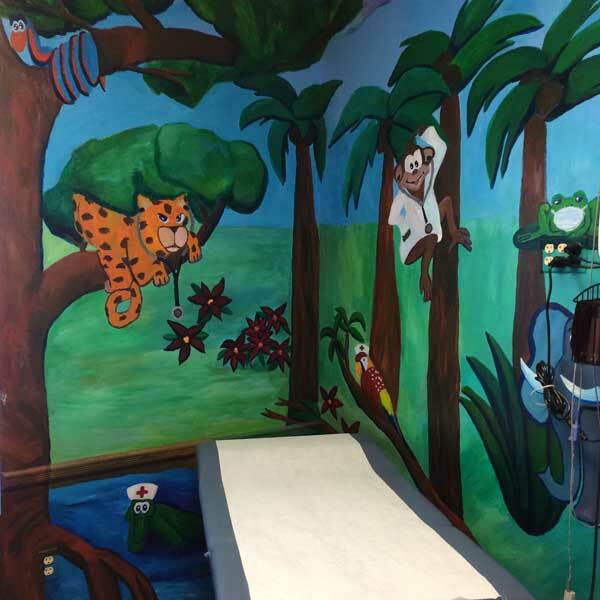 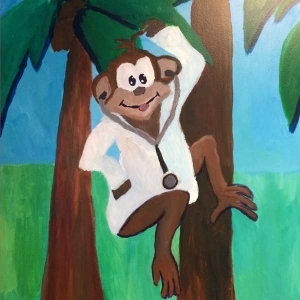 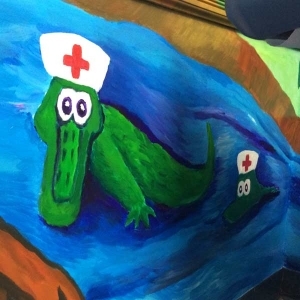 Check out our newly painted wall mural in our children’s exam room! 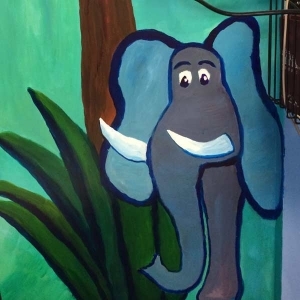 Your kids will enjoy all the fun rainforest creatures on the walls. 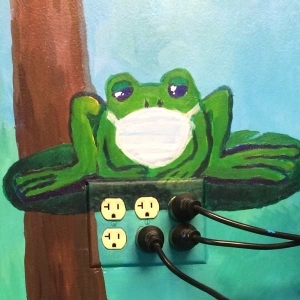 We also have smaller sized blood pressure cuffs, fruit flavored tongue depressors, and other medical equipment that is “kid sized” in our pediatric exam room.